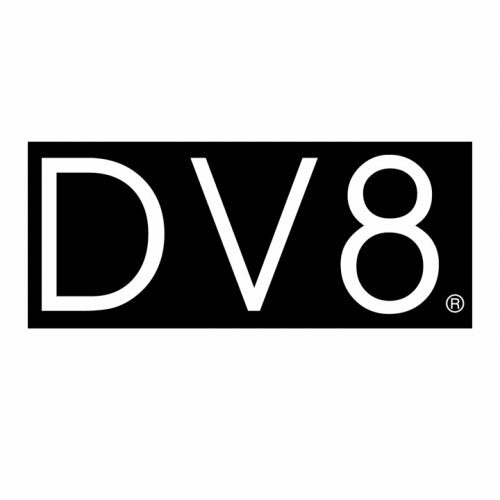 DV8 is one of the top independent fashion retailers, both online and on the high street, known for some of the coolest fashion brands. 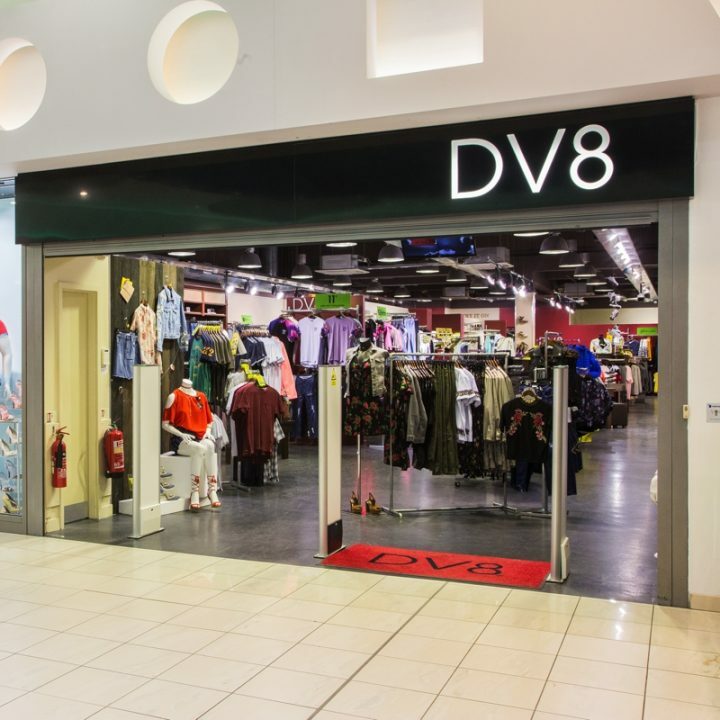 With a huge collection of exclusive fashions each season and prices to suit every pocket, it’s no wonder we have such a wide-ranging and loyal customer base. We’re proud of that!